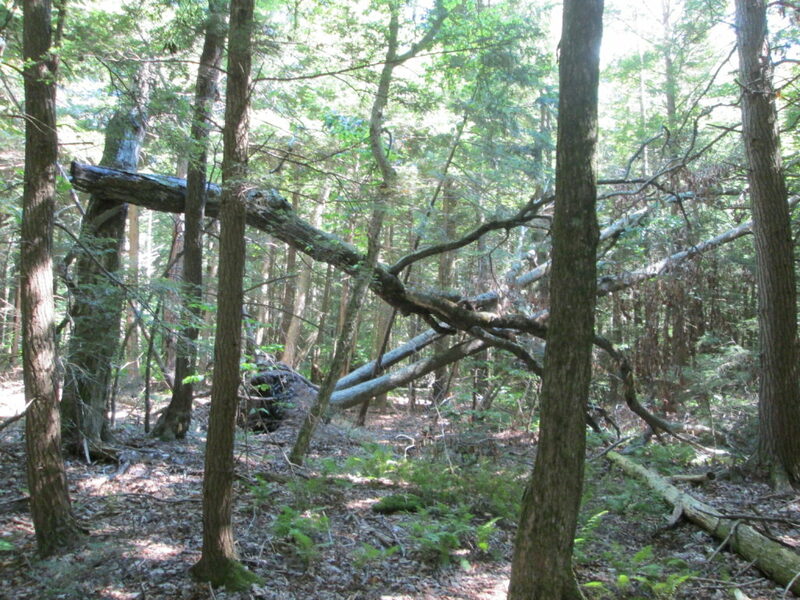 Cornell Cooperative Extension will hold a one-hour Forest Connect webinar on Preparing Your Woods for More Frequent Disturbance on February 13th at noon. As extreme weather and pest outbreaks become more common, do you wonder if your woodlot is in a strong position to recover and thrive? This workshop will discuss the Keep Forests Healthy assessment and scorecard tool, developed by CCE Onondaga, The Northern Institute of Applied Climate Science, and The Nature Conservancy (TNC). This tool enables landowners to assess how their forest may be affected by changing climate conditions, and can help identify potential risks and highlight management options that may increase the ability of a forest to cope with the pressure of changing conditions. If prompted for a password use “Cornell”. After registration you will receive the link to the webinar and a password.